Island Projects is pleased to help announce the launch of the Rose Cottage of Curiosities, a new heritage attraction for Swale. To celebrate the opening Island Projects has commissioned artist Victoria McBride to create a map of creativity on the Isle of Sheppey. The map will be revealed alongside many contemporary artworks and curious artefacts brought together in ‘Monsters, Maps and Myth’ an exhibition inside the Rose Cottage, curated by artists Laurie Harpum and Nicole Mollett. This is the opening event of the 2015 Promenade Festival . 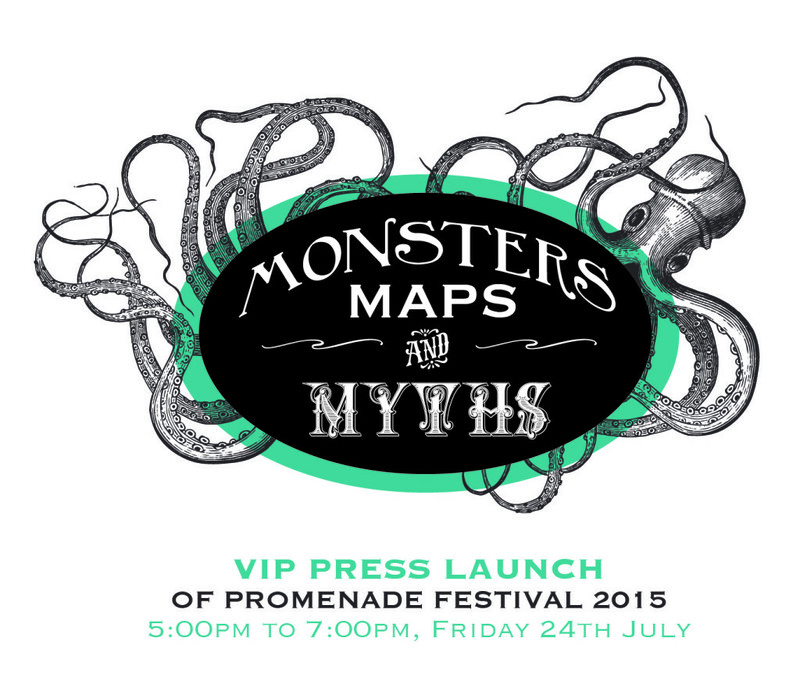 This year’s festival title of ‘Mermaids, Myths and Monsters’ draws on the unique identity of the Isle of Sheppey, including both seaside and naval heritage. Throughout the festival a range of free and ticketed events are taking place from exhibitions to drama, workshops, walks, talks, and a grand parade. Exhibition will continue till the end of August, the cottage will be open every Tuesday & Saturday 11am- 3pm.